These days seem to leave me wordless. It has been one year yesterday that my mother passed away. In some corner of myself I have been profoundly changed. I seem to have lost something of me and I don't even know what it is or where to look for it. I had planned to be in the temple on this day but life just didn't work out the way I had planned. Still, I look forward to the day and know it will come shortly. I wonder, is she looking toward the day? I wonder what it is like for her now, is she busy with all of the things she didn't get done here? I wonder alot about death and how it changes you. I don't visit here much anymore. I can't seem to make myself. It isn't that I haven't had a year of wonderful happenings that I could blog. I just don't seem to have any words in me. I am rambling and have no idea why I am here at this keyboard other that it has been a year. I wonder if I will ever stop missing, longing, aching, and feel content again. Perhaps, some day. If this sounds a bit like a pity party, I didn't mean it that way. I just wanted to mark the passing of the year. I am grateful for my mother and her life. I am grateful for the lessons she taught me. I am grateful for the plan of salvation, even though I still wonder. 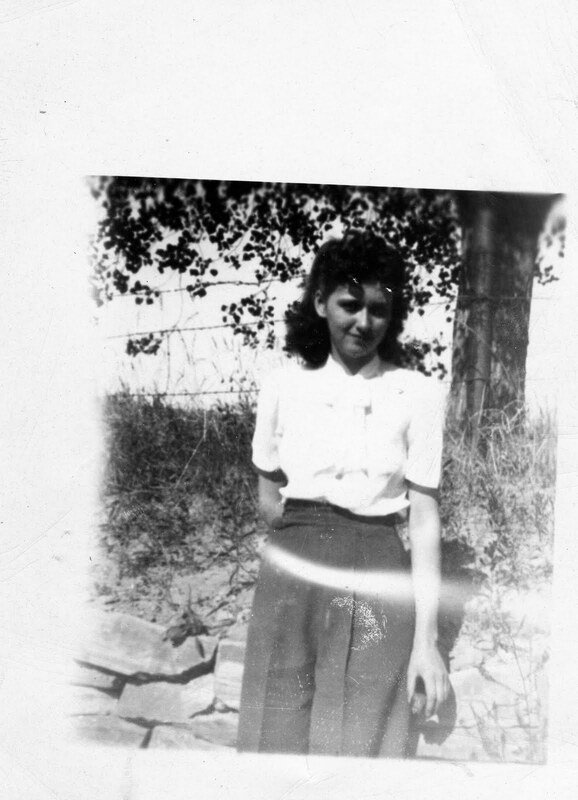 I am grateful for the love my mom had for me, the things she taught me, the capacity she had to endure to the end. For I guess when all is said and done, that is the last great thing we do, endure to the end.